How useful will this legendary be? It has been a busy morning for Hearthstone fans—and it’s doesn’t seem like it’s slowing down just yet, either. 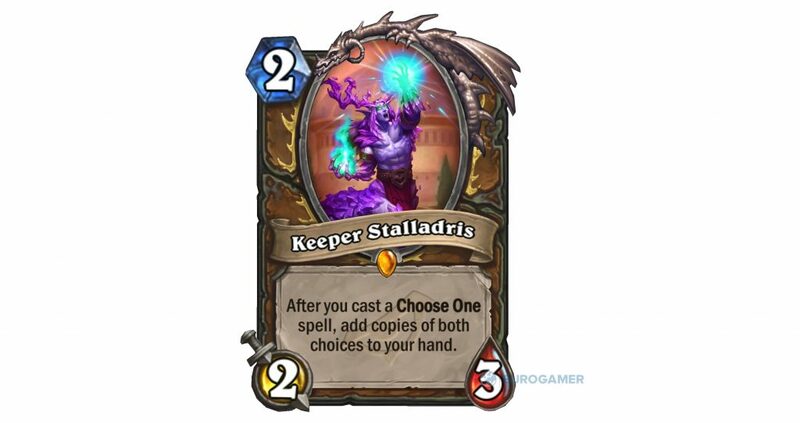 Keeper Stalladris is the latest legendary Hearthstone card revealed from the upcoming Rise of Shadows expansion. Two other cards have also been unveiled today, including Unleash the Beast, which summons a 5/5 Wyvern with Rush, and Lightforged Blessing, which gives a friendly minion Lifesteal. 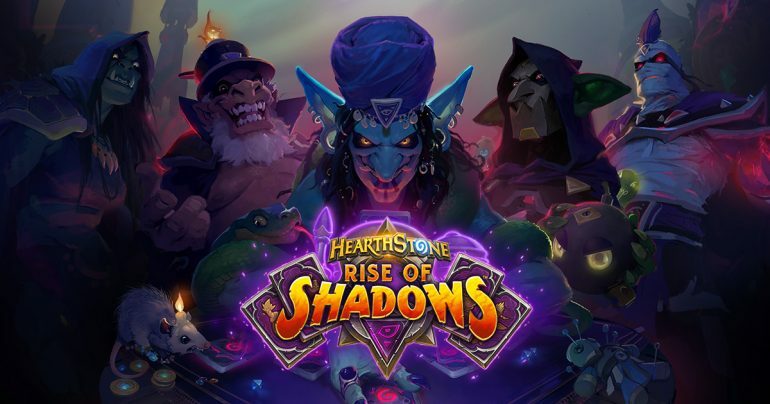 The Rise of Shadows expansion officially drops on April 9 where players can pick up either the standard bundle or mega bundle. The standard bundle includes 50 packs, while the mega bundle comes with 80. The mega bungle also includes the Jewel of Lazul Card Back, a random Golden Legendary card, and Priest Hero, Madame Lazul.